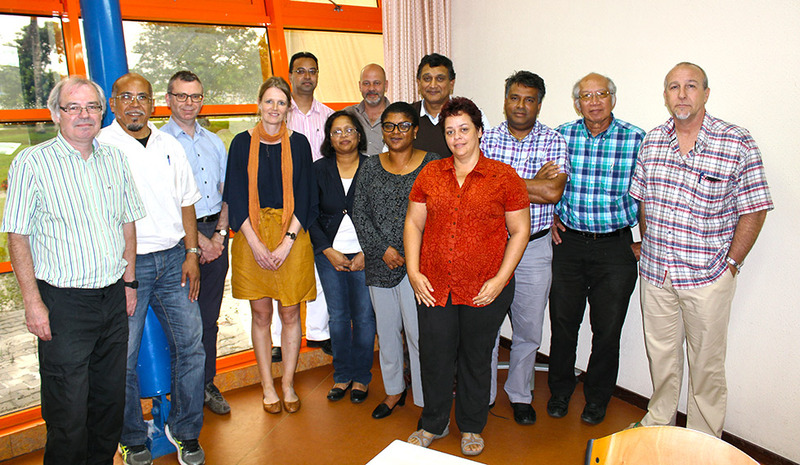 You are on the web-site of a unique cooperation between the Anton de Kom University of Suriname (AdeKUS) and Flemish universities. 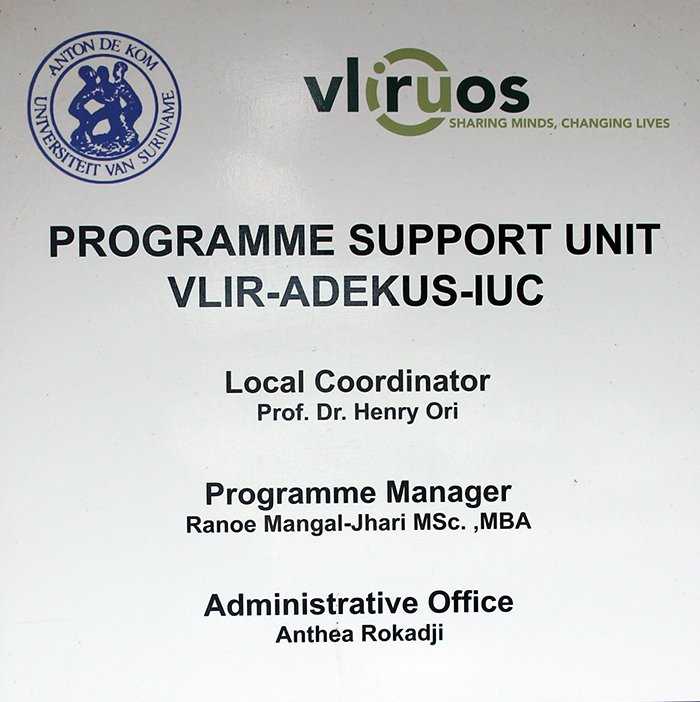 This cooperation, also called IUC, Institutional University Cooperation is part of the VLIR - UOS programme. It covers a period of 10 years and more. Six projects are incorporated within the partner programme.